This Residential Home for sale which is located at 4117 Angus Drive Fort Worth TX 76116, has been listed on viewmylisting.com for 260 days and is currently for sale. 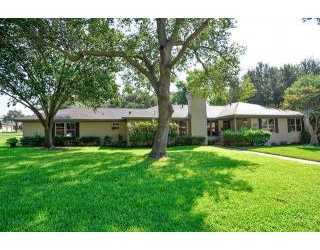 4117 Angus Drive is in the school district Applied Learning Academy of TX and in Zip Code 76116. CENTURY 21 Quad J Realty has listed this property for $574,900. 4117 Angus Drive has 3 bedrooms and 3+ bathrooms , approximately 3318 square feet.